10. What’s the weather in your town? 12. Is a website Down? 13. Generate your QR code and share it! What’s the next big thing that you think will happen to DuckDuckGo in the near future? In the future where voice search is taking off. How will DDG evolve? The Lindy Effect: Why in technology old is bold! What growth strategy will DDG use to further expand its user base? What do you do for yourself to be happy? 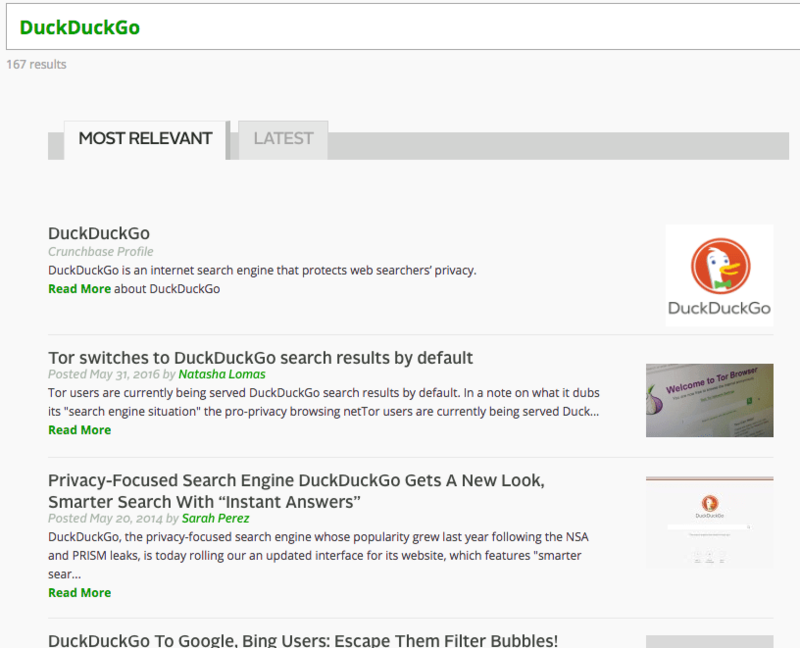 DuckDuckGo is far from being a top player in the search engine industry. In fact, just to give you some raw data, the major player in the sector is still Google. If I had to use a metaphor, Google would be an elephant while DuckDuckGo is a mosquito (this, of course, is just a visual aid and not a computation behind how big is Google compared to DuckDuckGo). In short, let’s begin by saying this is a story of a company that is trying to build a different web. A story of a businessman that mastered the art of traction. The story of a shrewd solopreneur that challenged the status quo. If ancient people got inspired by the accounts of mythological characters, like Ulysses or Aeneas. We moderns like to hear the lives of people like Ford, Buffett, and Jobs. We like to listen to their courage and willingness to take risks. Yet Gabriel Weinberg’s story is more than that. It is the account of a 27 years old man, sitting in his room, alone. Figuring out what to do next. A man freed from financial needs left with boredom, the mother of all inventions! The beginnings as an entrepreneur weren’t very bright. Asked what caused that failure, Gabriel Weinberg stressed he did many things wrong, comprised hiring his friends, which turned out not to be the best choice. What today Google calls featured snippet, as an attempt to find users’ questions, DuckDuckGo called them instant answers since day one. In other words, one of the primary mission from which DuckDuckGo started was the attempt to answer as many questions as possible. Rather than having algorithms manufacture the answer, the search engine would be the intermediary bridging the gap between people’s minds to share what they knew. Before we continue with the story I want to give you a quick outlook on Google‘s business model. I checked Google’s 10K for 2016. This is the annual report companies have to submit to the SEC. As you can see in 2016, 79 billion dollars of Google‘s earnings come from advertising. It represents almost 88% of the total revenues. Even though the revenues coming from ads in 2014 were higher (over 90%), Google is definitely an advertising company and nothing makes us believe things will change in the next future. Why am I telling you this? As a company that makes most of its money from advertising Google might be biased toward maximizing the profits coming from ads independently from users’ interests. Second, when looking for something, Google did not provide answers. Which made Gabriel Weinberg go to the main sites like Wikipedia and IMDb to look for answers. Those two things alone made him realize there was still space to create a search engine able to provide what he would later call instant answers based on the information provided by communities around the web. That is how a year and a half later he realized he was on to something. That something was about to become a search engine with a duck as a logo. Like any company that is starting out in a market dominated by others, the greatest challenge is to make the user switch to your product or service. The same problem applied to DuckDuckGo. Why would anyone switch to a search engine with a weird name when you’re already happy with Google‘s answers? Plus why would you change to an unknown site when you can browse the web through the most popular site in the world? After raising the money it was time to think about business. As we saw, from his previous ventures, Gabriel Weinberg had learned that if he wanted to launch a successful enterprise he had to take care of the distribution side. He also figured that for a startup the growth process isn’t too linear. Yet each of those channels has to be tested. How do you determine whether a channel is suited for growth? 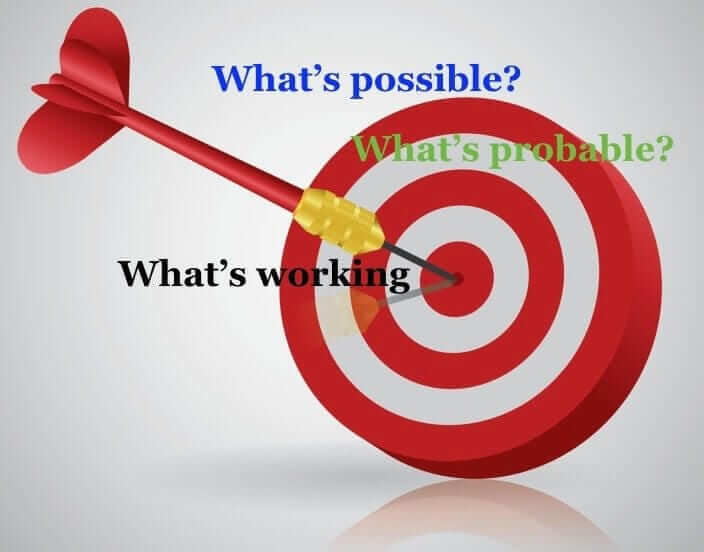 Gabriel Weinberg‘s answer relied on the Bullseye Framework! Initially, the primary purpose of the company was not just privacy. In fact, when DuckDuckGo launched they were focusing mainly on getting rid of spam and find as many instant answers as possible. According to what Gabriel Weinberg said in 2015, the company was already profitable, and its revenues exceeded $1 million. Compared to Google‘s 74.9 billion! In short, DuckDuckGo revenues make up 0.001% of Google‘s revenue. Yet it is also what makes it scary. Imagine you have a website which has 99% of its traffic coming from Google. If one day Google decides to do a tiny update of its algorithm. That update can have a huge impact on your website. If your business is tied to your website, then your financial freedom depends on Google‘s changes in moods! Therefore, when I do start using DuckDuckGo, after a while go back to Google. Switching search engine might be as hard as to stop smoking. Although the analogy isn’t fair (Googling is not as bad for your health as smoking) you got the idea. Before you adopt something new after using something else for years. There are only two ways for that to happen in my opinion. If you search around DuckDuckGo communities, you will see there’s no way to optimize for it. Yet this is only in part true. Even though DuckDuckGo takes most of its results from over 400 sources, it is also true that some of those sources can be optimized. In other words, even though you cannot optimize directly for DuckDuckGo, you can optimize indirectly by making your content easier to find from other sources. The interesting part is that you can use some platforms like Goodreads, LinkedIn, Quora, Amazon and so forth, to be featured on DuckDuckGo. Let’s now look at the practical side and how to use DDG to be more productive! Another exciting feature is the instant answers. Since the beginning, Gabriel Weinberg focused his effort on providing answers to users’ questions. What today we know as a featured snippet on Google. 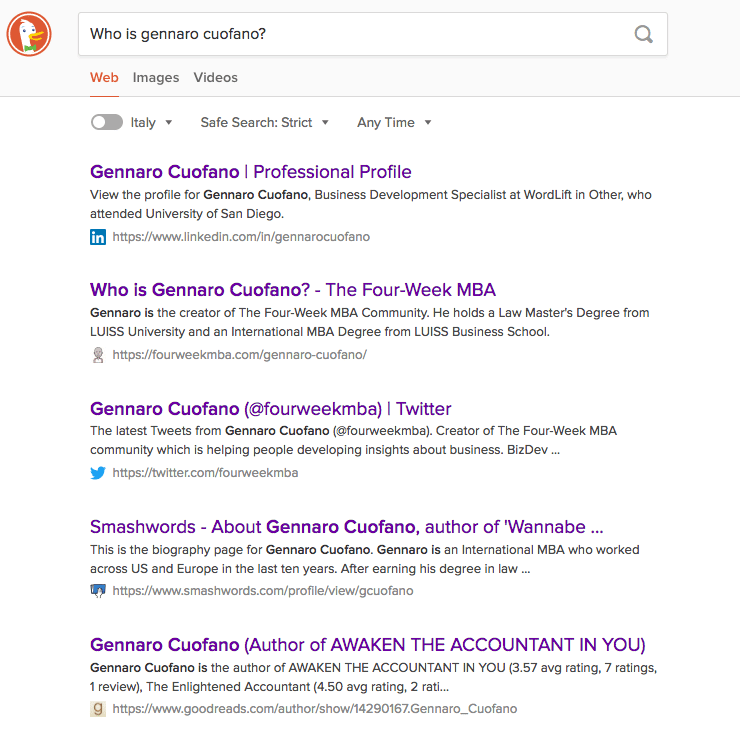 Is DuckDuckGo instant answer more efficient than Google’s featured snippet? The future of search is more and more about answers. Also with the advent of voice search, people will be talking more often with their websites and looking for relevant answers. 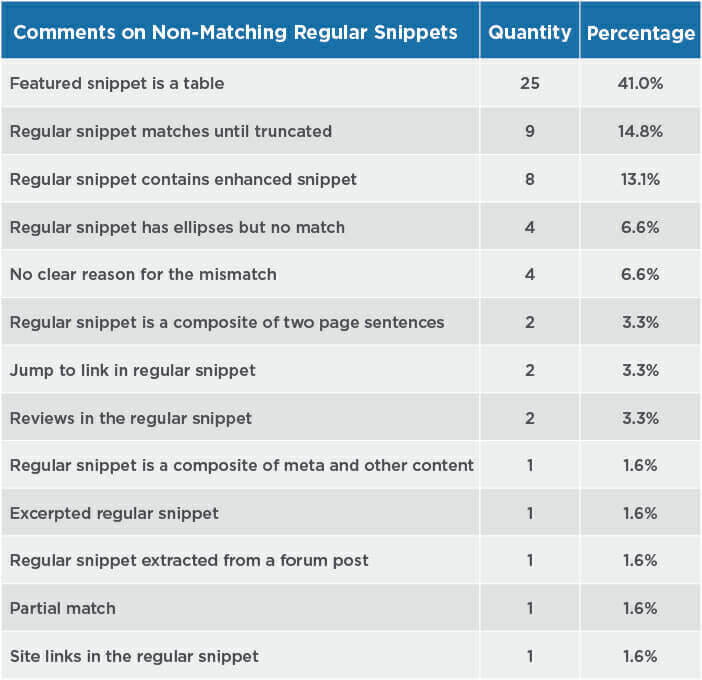 In short, the time in which search engines matched keywords is slowly going to end. Gabriel Weinberg understood back in 2008 that answers were supposed to be the primary purpose of a search engine. 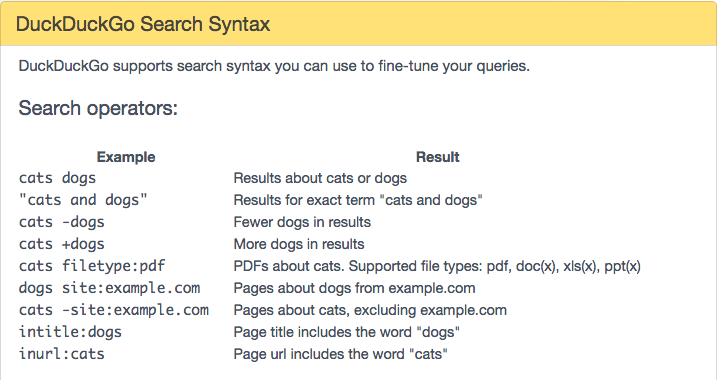 When humans look for something, pose questions (even though Google taught us to think of keywords). Here another example. That is DuckDuckGo founder and CEO, which I suggest you follow. When sharing a link, it would be nice to shorten it to make it more appealing. You can quickly do that with DuckDuckGo. I generated a short link. Let’s say I want to reverse the process. Therefore, I want to expand it again. 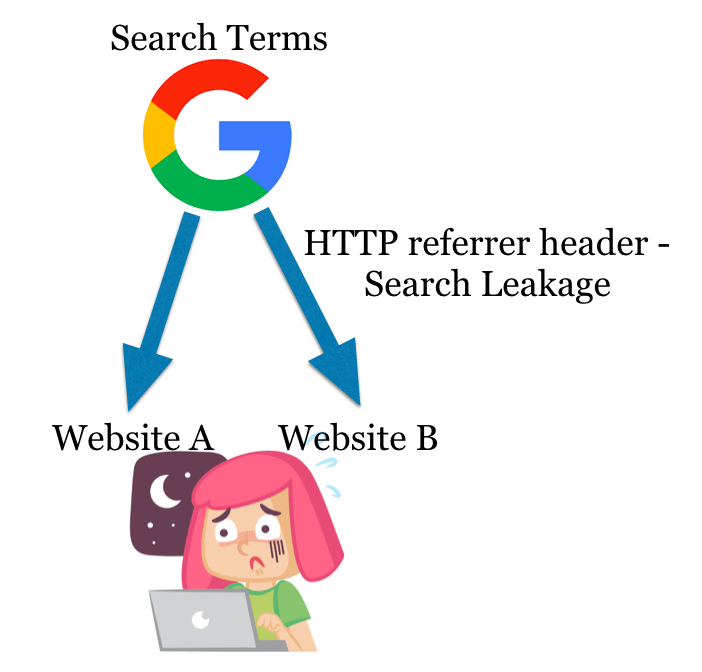 Type “expand https://is.gd/UGmtYi” and get the expanded link again. Generating passwords too is pretty simple. Have DuckDuckGo create a password for you. You can also decide the length of the password by typing for instance “Password 20″ so that DuckDuckGo will generate a 20 characters password automatically for you. 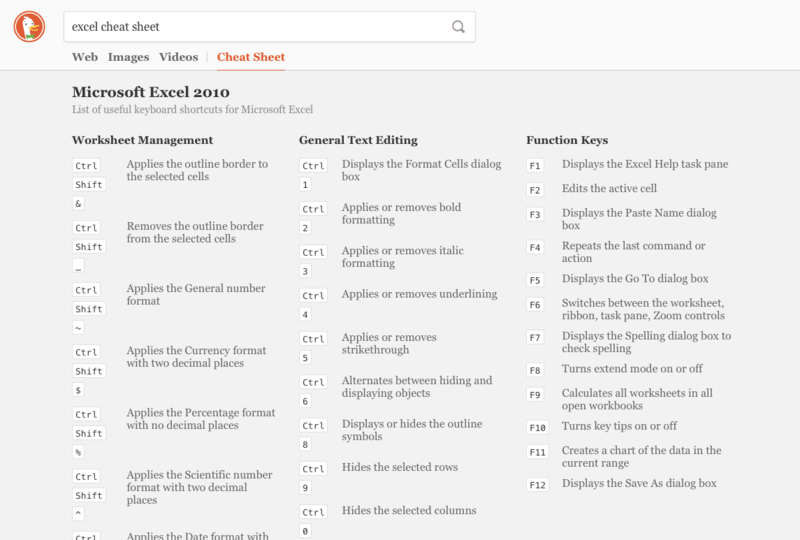 You can find the list of all shortcuts here. 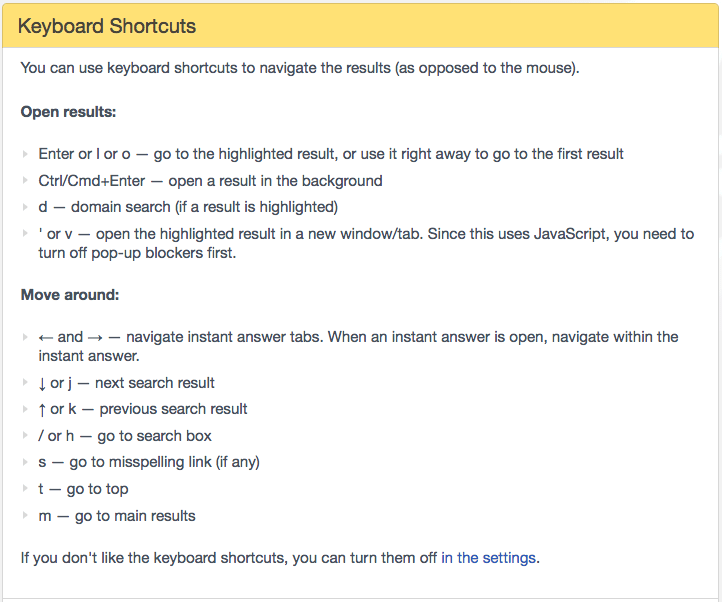 You can enable or disable keyboard shortcuts via the Settings page. This is how I customised my DDG fonts and style. If you’re looking for all the possible meanings of something, search for it and then click on definitions. DuckDuckGo will return all the possible meanings it finds through the web! Before going out, don’t take risks. Ask DuckDuckGo how’s the weather outside! I love shortcuts because they make you become 10x quicker at anything. For example, when I was working as a financial analyst I used excel on a daily basis. When I learned how to use its shortcuts my productivity skyrocketed. I could get things done in less time and with better results! You can then share that article and have people wonder what that is about! I find it another exciting way of sharing content. 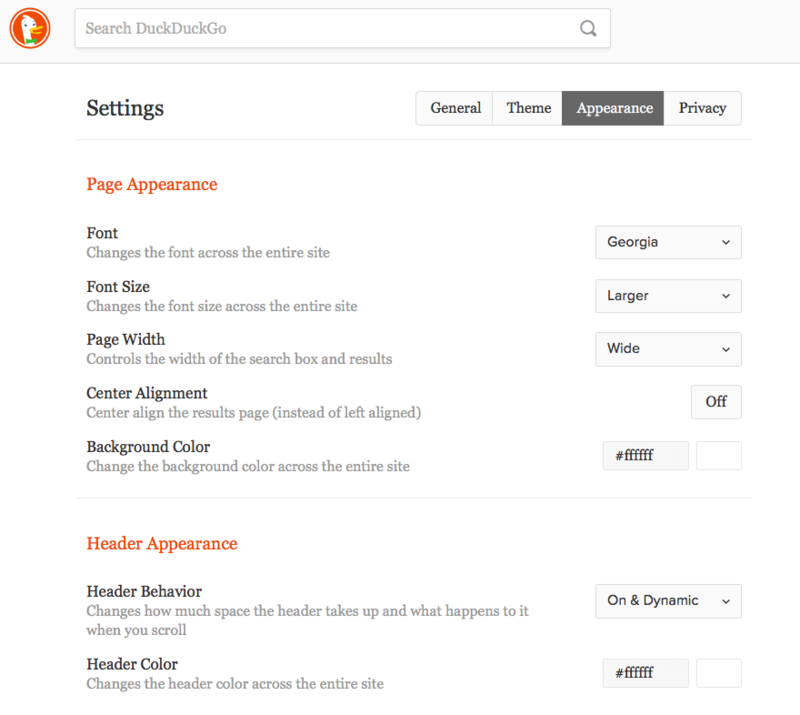 If you’re not a programmer or developer DuckDuckGo is fantastic. It has a solution to any problem. Let’s say you can’t find the € sign code anywhere. Ask DDG! Another way to improve productivity is using your search engine as a stopwatch. Set an hour to focus on one task and let the stopwatch tell you when it’s time to switch task. DuckDuckGo is an excellent search engine, which doesn’t track you. 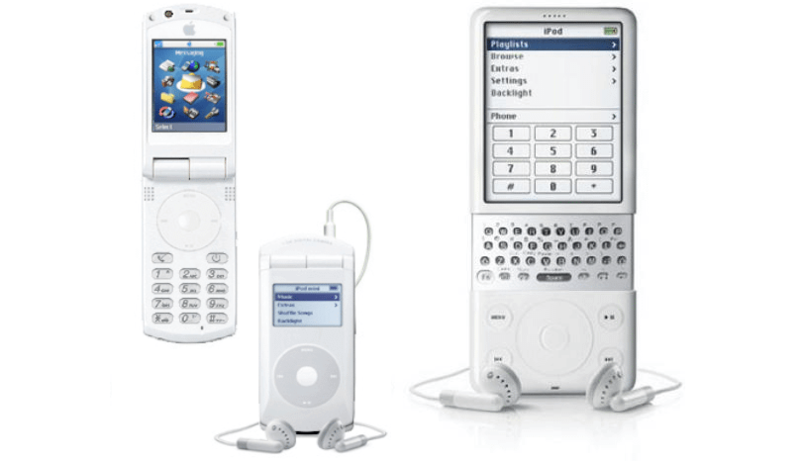 If that isn’t enough, it also has a plethora of built-in features that allow you to do many fantastic and useful things. From getting instant answers to accessing a website without being tracked and checking the weather in your town, DDG got it all. Two things, in particular, fascinate me about DuckDuckGo. 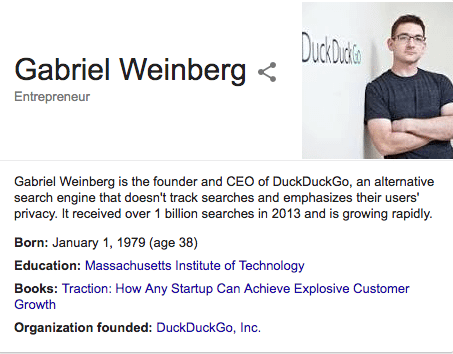 First, the ability of DuckDuckGo’s CEO and founder Gabriel Weinberg to compete in a market, like that of search, which is mainly dominated by a few players (Google, Yahoo, Yandex, and Bing just to mention a few). Of those players though, Google has a monopoly. I know it might sound counterintuitive to talk about a monopoly, yet if we take the data from GS stat counter for good, Google – as of December 2017 – has a mobile search engine market share of 94.96%. With Google wild dominance it is also hard to imagine a different business model from the one that Google itself has created. In fact, the search engine from Mountain View has been so good in making sure to give us the best search results, that most people don’t picture Google as the most profitable ad network in the world! That opens up another crucial aspect. 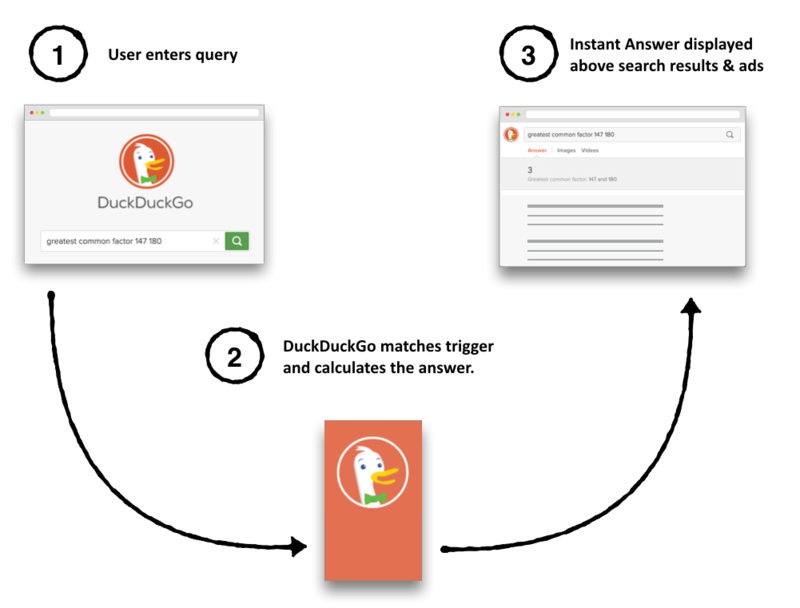 DuckDuckGo’s story tells us that another business model for search is possible. 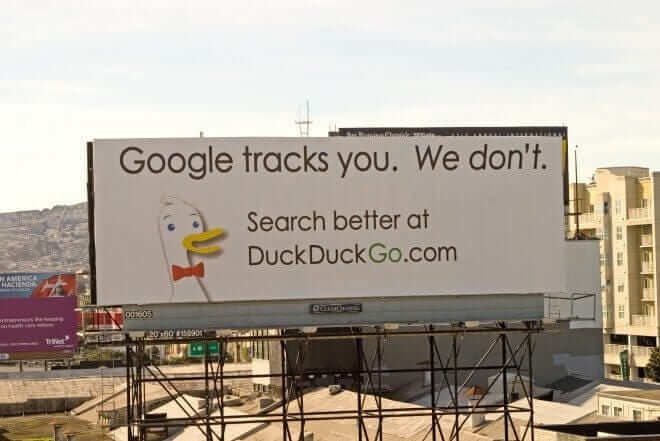 In fact, DuckDuckGo does monetize through advertising. However, this is only based on keywords that have a certain intent. For instance, if I search “car insurance” chances are I’m looking to purchase one. That is how DuckDuckGo will show advertising. In addition and that is the critical point, it will do so without tracking me. While voice search is taking off, mobile search and desktop search are still actually increasing (see Lindy effect, mental model). Nevertheless, we would like to find a way to help people search privately on voice search platforms. Is an interesting concept. Based on an idea of the American author and academic Albert Goldman. The Lindy Effect expresses a simple yet powerful principle. In fact, it introduces the distinction between the way perishable and non-perishable things evolve. On the one hand, perishable things life expectancy decreases over time. On the other hand, for non-perishable things life expectancy increases the older they get. For instance, if you take two people, a young man in his 30s and an old fellow in his 80s, there’s no doubt that the former has more chances to outlive the latter. Instead, when it comes to technology, the opposite is true. Therefore, since desktop and mobile have existed for way longer than voice search, they will also be with us for at least another decade or two. Therefore, before you go all in with voice search, make sure you keep in mind what the Lindy Effect tells you. Our biggest challenge by far in terms of adoption is cost-effectively getting the word about what we are doing. Our research shows that a large percentage of people are seeking solutions to protect their privacy online, and yet most of these people unfortunately still don’t know we exist. 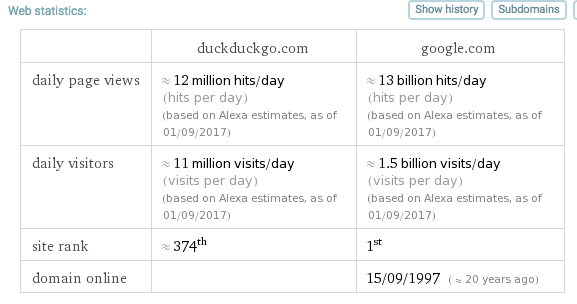 Just in the month if January DuckDuckGo has consistently surpassed twenty million daily direct average queries. Yet if we compare it with over five billion search queries going through Google, the ratio is of 1 to 234. In short, for each question on DuckDuckGo, there are at least 234 going through Google. That is also confirmed by the fact that DuckDuckGo traffic appears to swing upward when people’s concern for privacy raises. In other words, the more people learn about online tracking and how it works and the more they might become concerned about it. In fact, if in the past most users wouldn’t know how search engines like Google worked, now people are becoming more aware, and this opens up new growth opportunities for DuckDuckGo. Outside of DuckDuckGo, I like to read, write, discuss policy, and spend time with family. What else? Another crucial aspect is community building. Since the beginning, it is crucial to find people that believe in what you’re doing and can contribute to the growth of your business. For SEO, you learned that there is space to optimize also for DuckDuckGo. And for Growth Hacking teams, you know that ideas testing and experiments are what make companies successful in the long-run. DuckDuckGo is killing it, but I don’t think that it will ever be able to compete with Google. Taking 1-2% of its market share though is still major. Hi There, sure it’s hard to compete with Google. Although the power of DDG is just that. It positions itself where Google can’t be right now. And privacy is a great concern and probably the more people will become aware of the way they get tracked the more they will switch to it. Having said that. It is also true that DDG has to find a business model that gives it enough economic resources to keep growing. The space to grow it’s still very high. I searched Google vs DuckDuckGo and ended up reading this whole article. Great work. Wonderful and insightful article, I thoroughly enjoyed it. Many good ideas for my new startup idea.